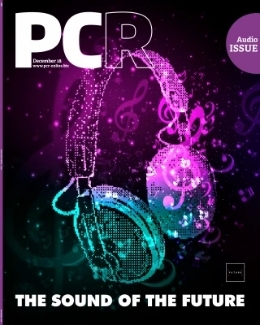 The April issue of PCR is out now and available to be downloaded – for free – as a PDF file from the following link. 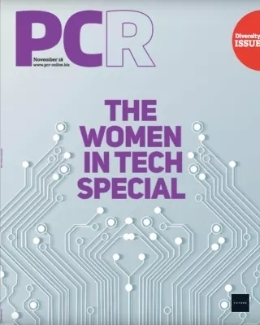 This month’s cover story details the recent PCR Awards, and features a full run down of the winners and their reactions. 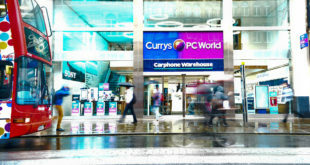 Elsewhere, we talk to Ingram Micro’s newly appointed managing director Matt Sanderson about his plans for the firm, and we catch up with Eugene Kaspersky – founder of Kaspersky Labs – to talk about his work with various national governments to coordinate security strategy. 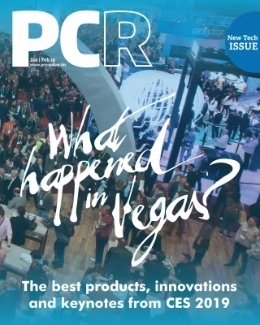 The latest issue also examines the vital motherboards, chipsets and processors segment, and the growing self-improvement and creative software market.